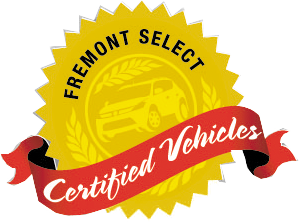 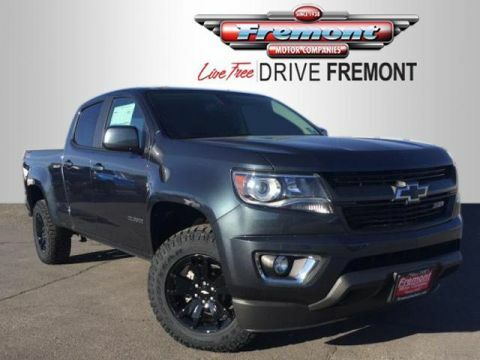 Fremont Certified, LOW MILES - 8,447! 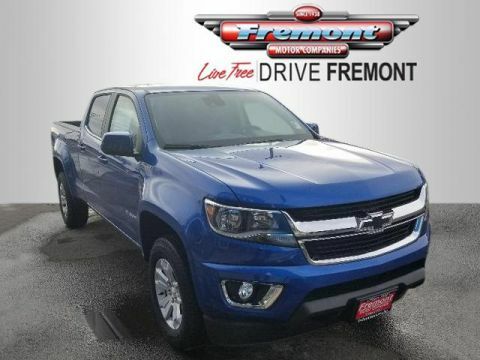 FUEL EFFICIENT 18 MPG Hwy/16 MPG City! 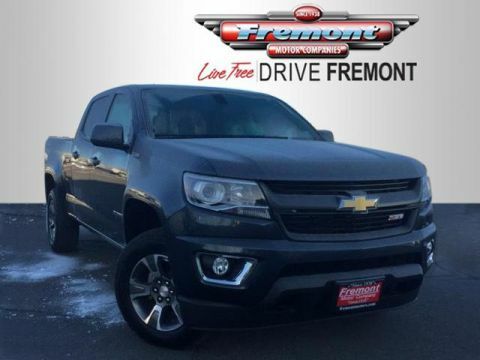 Heated Seats, Satellite Radio, Back-Up Camera READ MORE! 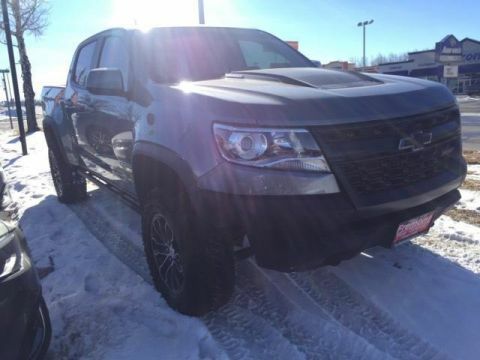 ZR2 MIDNIGHT SPECIAL EDITION includes (GBA) Black exterior color, (RIF) 17 x 8 gloss-Black aluminum wheels, (S3X) Off-road lights, LPO, (SCU) Off-road sport bar, LPO, (SG1) Black Bowtie Emblem Package, LPO and (S4S) 17 x 8 gloss-Black aluminum spare wheel, AUDIO SYSTEM, CHEVROLET MYLINK RADIO WITH 8 DIAGONAL COLOR TOUCH-SCREEN, AM/FM STEREO seek-and-scan and digital clock, includes Bluetooth streaming audio for music and select phones; voice-activated technology for radio and phone; featuring Apple CarPlay capability for compatible phone; includes auxiliary jack (STD), TRANSMISSION, 8-SPEED AUTOMATIC (STD), ENGINE, 3.6L DI DOHC V6 VVT (308 hp [230.0 kW] @ 6800 rpm, 275 lb-ft of torque [373 N-m] @ 4000 rpm) (STD). 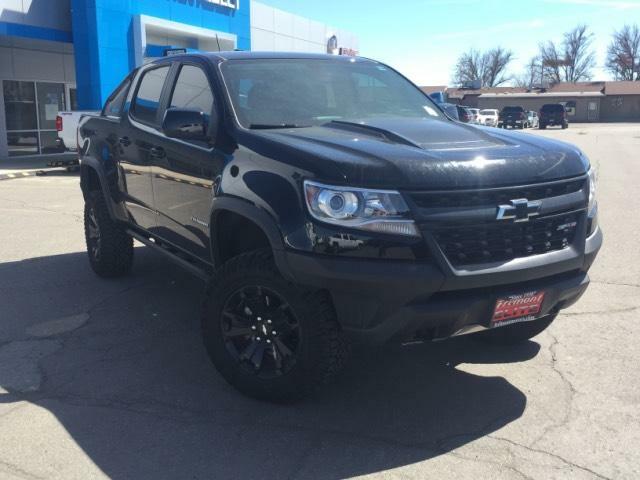 Chevrolet 4WD ZR2 with Black exterior and Jet Black interior features a V6 Cylinder Engine with 308 HP at 6800 RPM*.